Do you want to know all about the *perfect* music festival? 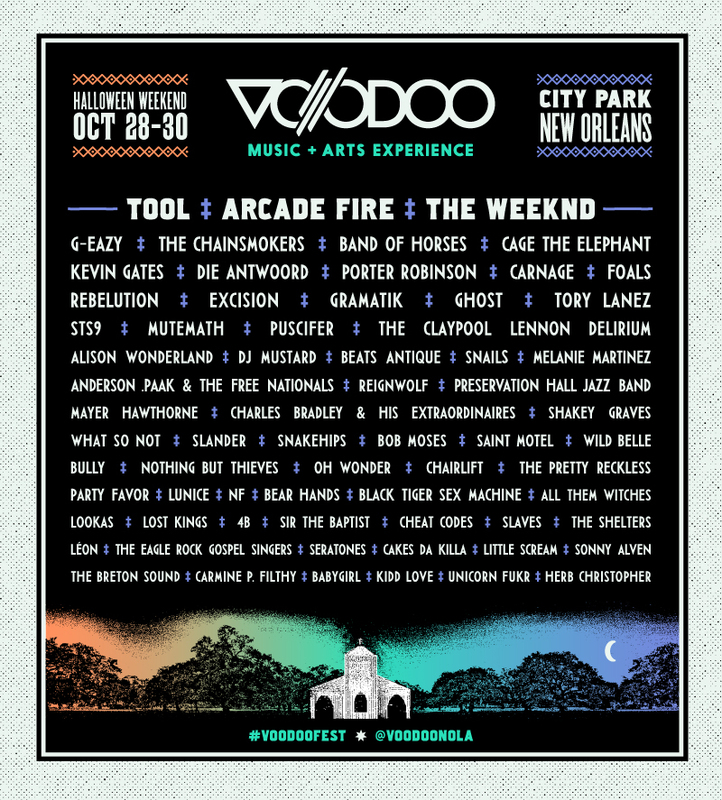 Well, then you want to know about Voodoo Fest 2016, and I bet you'll want to win tickets to Voodoo Fest 2016. Guess what?!? I can hook you up with each of these items. Why do I personally call it the perfect music festival? Well, it hits so many music genres, there is something for everyone to love with headliners ranging from Tool, to Arcade Fire, to The Weekend. 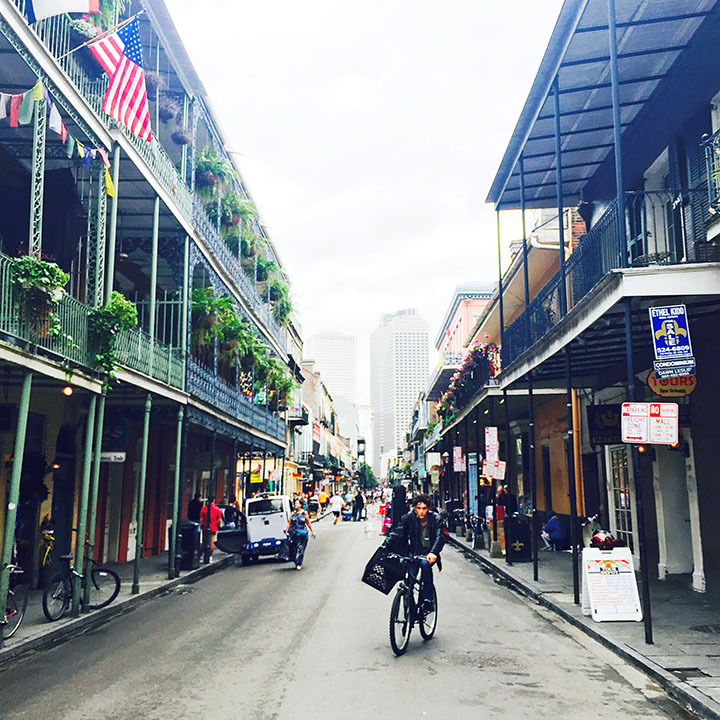 Like most Americans, New Orleans is a city that has my heart. My best friend lives there, so I try to get down to NOLA at least once a year. My latest trip, over St. Patrick's Day weekend, was such a blast that I vowed to go back over Halloween weekend this year for Voodoo Fest. Coming from Dallas, the trip to Nola is just an easy hop skip and a jump with numerous inexpensive airline options. 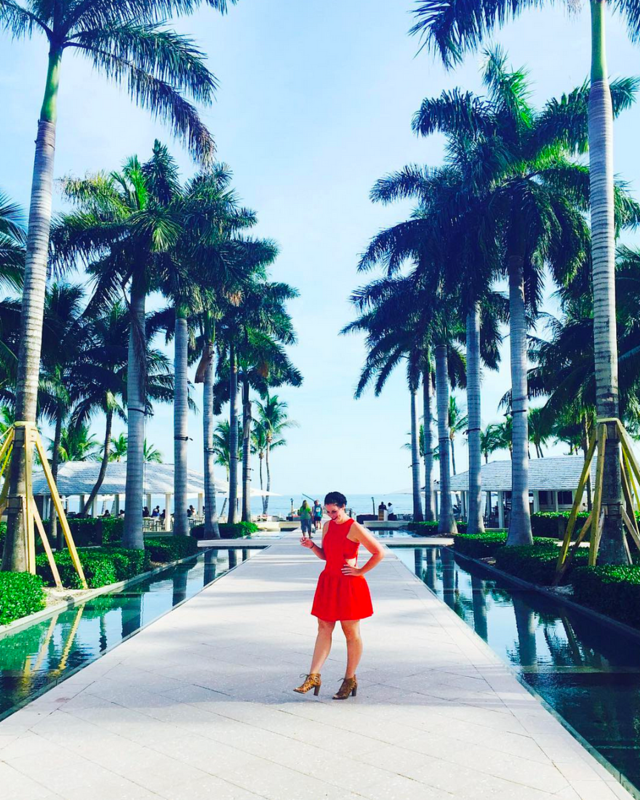 I actually booked my flight for less than $100 round trip! You could also make it a road trip, as that drive clocks in at just 7.5 hours! I am so thrilled to be partnering with Voodoo this year to not only bring you this pre-event coverage and ticket giveaway, but also the entire LIVE Voodoo experience come Halloween weekend. I'll be snapping, gramming, tweeting and facebooking live from Voodoo 2016, and bringing you post-Voodoo coverage following the weekend fun. How about we dive into a little background info, shall we? 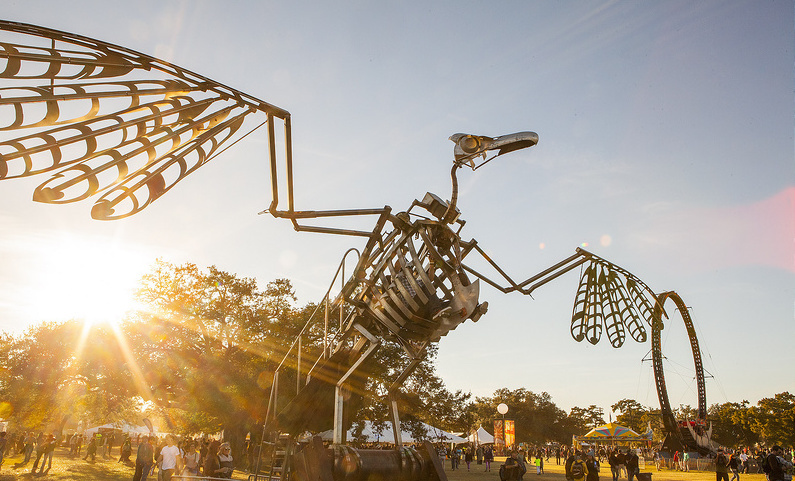 For example, across the Festival Grounds of City Park, Voodoo hosts interactive and immersive large-scale art installations. It’s a living and breathing landscape envisioned by some of the world’s most innovative talents, beckoning for you to take a moment and worship the arts. CB worships the ground that TOOL walks on, so he is losing his mind with excitement to see them and Pucifer. 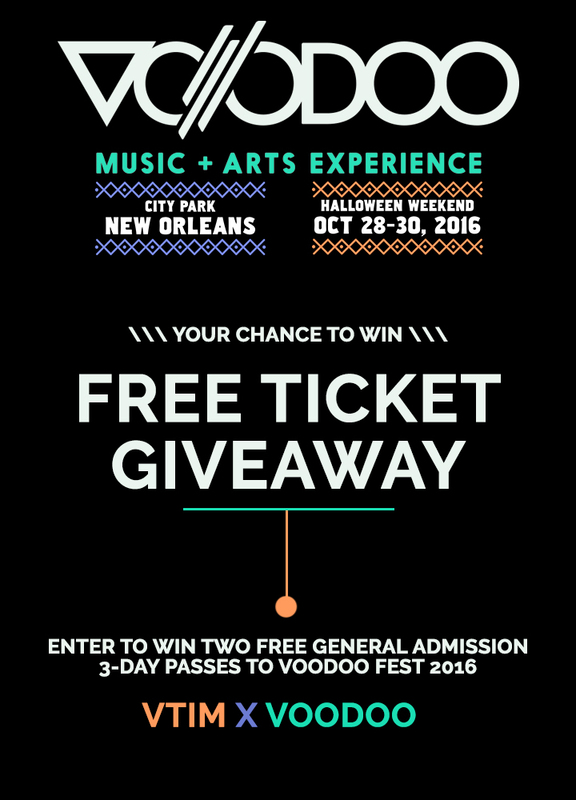 Now that you have all the details, let's give away TWO FREE TICKETS TO VOODOO FEST 2016!